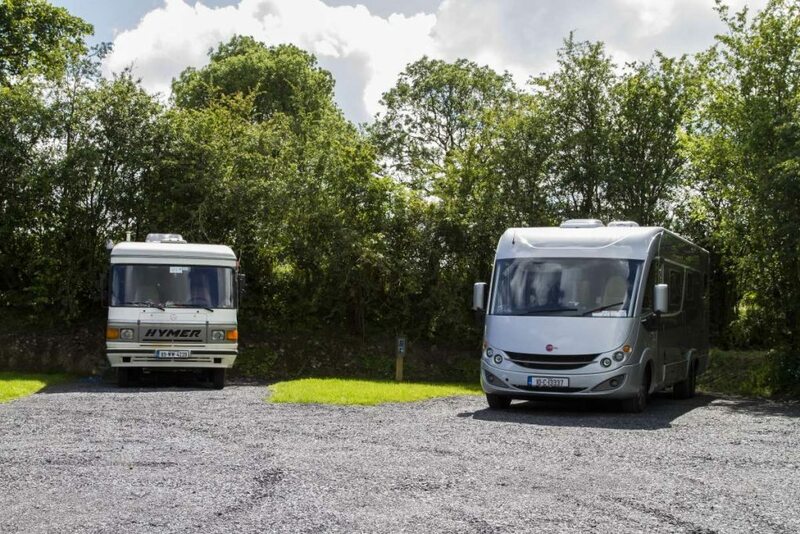 Our campervan/caravan site is located beside Loughcrew in the Boyne Valley. Perfect for campers travelling to or from Dublin. Perfect for a short or long holiday, it can be used a base to discover the walks, historic sites and hidden gems in Ireland's Ancient East. New campsite set in tranquil surroundings with mature trees. Located 45 minutes from M50 at Blanchardstown via M3. Nested beneath the Loughcrew Hills. 2 minutes walk from entrance to the Loughcrew Megalithic Tombs which are approx 5,500 years old. Set in rolling countryside. On a clear day you can see 18 counties of Ireland from here without getting in your car. Approx 4 miles from the market town of Oldcastle and within 10 minutes drive of Lough Ramor and Lough Sheelin in County Cavan noted for their angling, fishing, swimming and leisure activities. 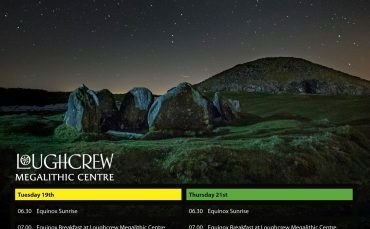 Climbing and walking on the Loughcrew Hills 50 acre site open to the public. Guided tours available. 10 minutes drive to Mullaghmeen with marked km walks. This is the largest Beech Forest in Europe. 15 minutes drive to Fore Monastic Village and famine graveyard in Westmeath. This site is in County Meath and is only 15 minutes drive to Westmeath and Cavan Counties. 5,000 year old historic site on Ireland’s Ancient East Route. 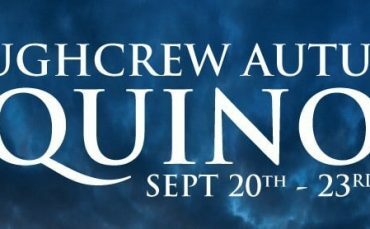 Spring and Autumn equinox are celebrated here where the sun shines into the chamber. 45 minutes drive to Newgrange. 30 Minutes drive to St John’s Castle Trim. Amenities on Loughcrew Megalithic Centre Campsite. 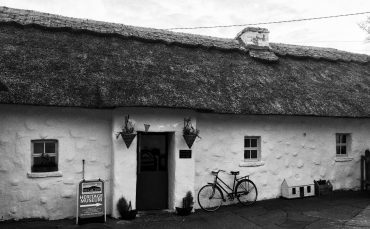 4 Newly Thatched Buildings surround the Courtyard including Shower/Toilet Block,Original 1700,s Thatched Cottage,Cafe and Event Hall. Tours of historic cottage and life/times on farm and megalithic sites in years gone-by. All berths have power points.